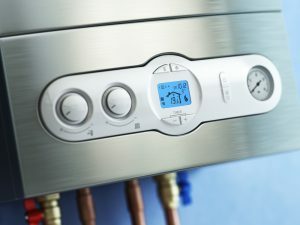 Boiler breakdown? Don’t panic. Our qualified heating engineers will get it back in action. 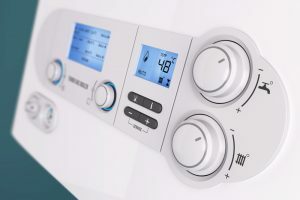 Your old boiler may be costing you money. Replace it before it gives up completely. 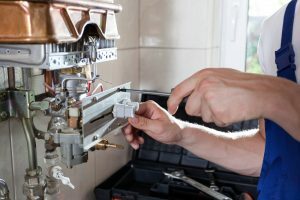 Prevent avoidable breakdowns and keep your home warm, with regular boiler servicing. 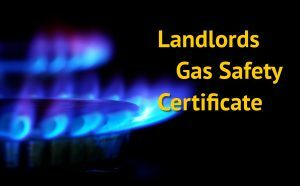 Landlords have a legal requirement to ensure gas appliances are safe. We can help. 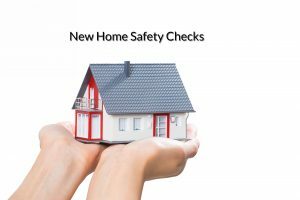 If you’re moving to a new home, ensure your boiler and gas appliances are safe to use.